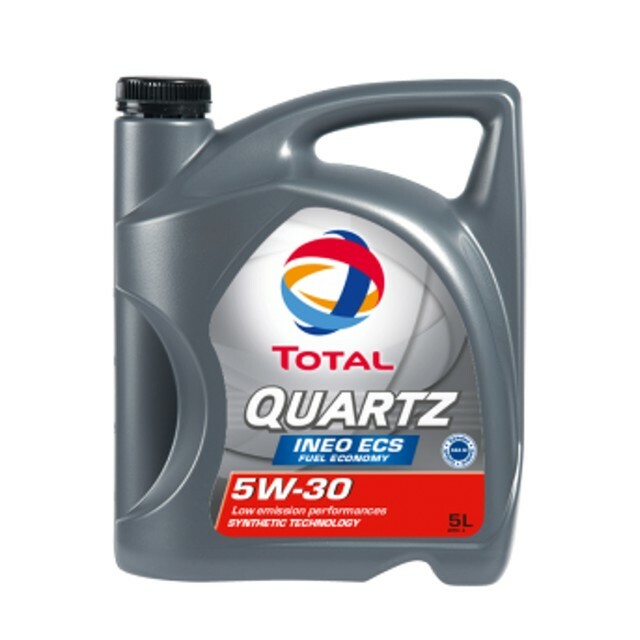 Synthetic technology engine oil for gasoline and Diesel passenger’s cars engines, particularly suitable for turbo compressed, multi-valve and direct injection diesel engines. 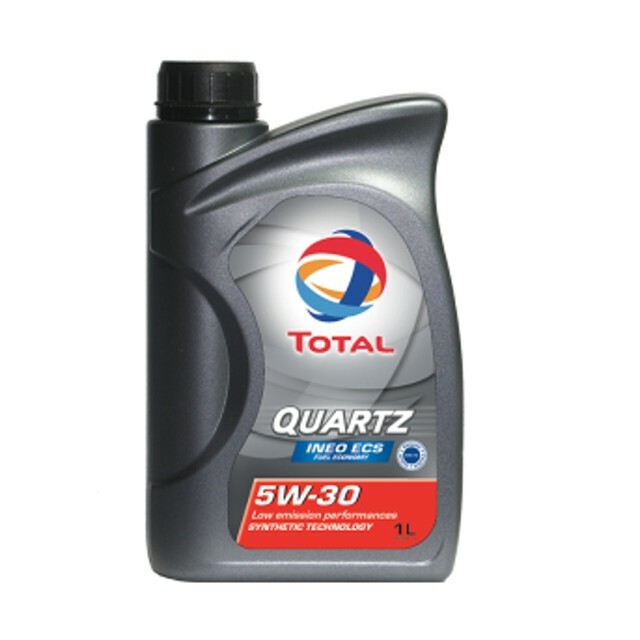 This motor oil can be used in the most difficult operating conditions (motorways, dense urban traffic...), and is appropriated for all driving types, in particular for sporting or intense drive, and for every season. It is perfectly suited to engines with catalytic converters and all engines using lead free fuel or LPG. Antiwear protection: this synthetic engine oil ensures optimum engine longevity with its antiwear properties that protect the engine’s most sensitive parts. Oxidation resistance: this lubricant allows extra long drain intervals. 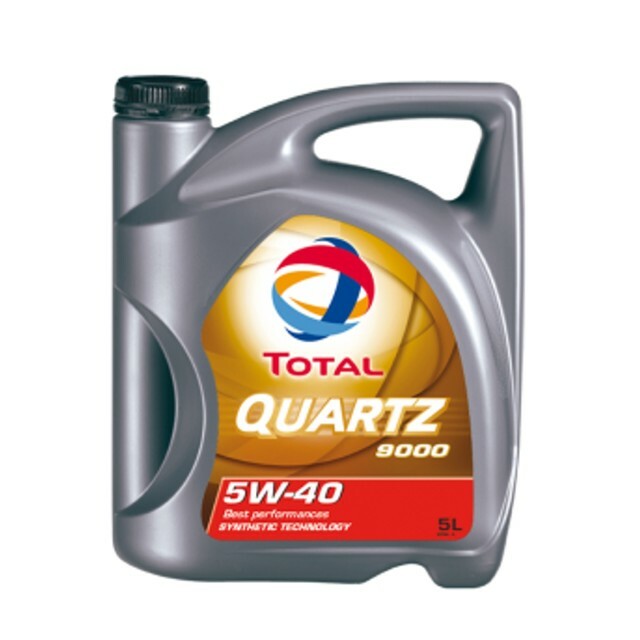 Engine protection, cleanliness and performance: This oil contains detergent and dispersive additives that keep the engine clean and thus preserve its power.